True story of a National Taekwondo player Mr. Shatrughan. He has won lots of medals in Taekwondo National Championships, also represented to Uttrakhand in National Games. But his Taekwondo carrier has been stopped due to not supporting Government and running a small shop in Mussoorie, UK. If you want to help him because he is genuine and talented personal. 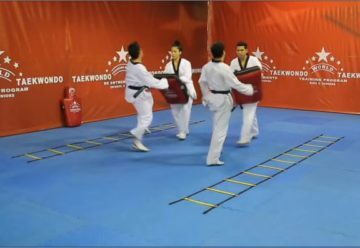 Could you approach him to start up again his Taekwondo carrier? If possible. A real talent of India.